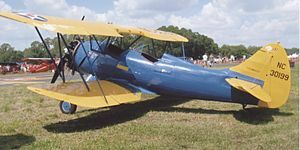 The YMF of 1934, which had a modified wider and longer fuselage, was returned to production in March 1986 by WACO Classic Aircraft of Lansing Michigan as the YMF-5. 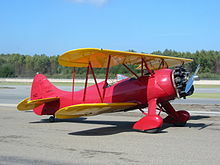 Over 100 YMF-5s have been completed by WACO Classic Aircraft and the type remains in low-rate production. 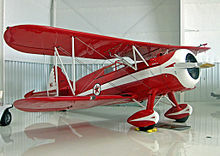 Two UBF designated XJW-1 were used by the US Navy as hook-up trainers for the Curtiss F9C Sparrowhawk airship borne fighters. Green, William (1965). Macdonald & Co. (Publishers) Ltd. ISBN none.